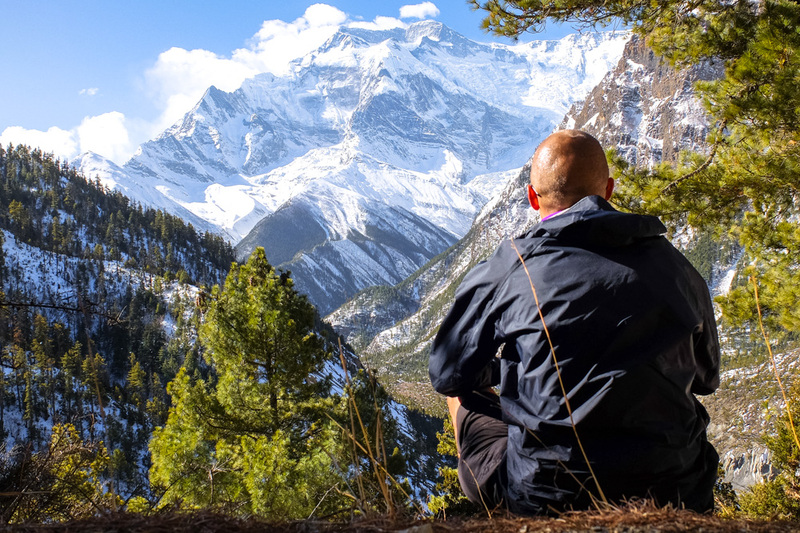 Are you currently thinking of heading to the mountains? 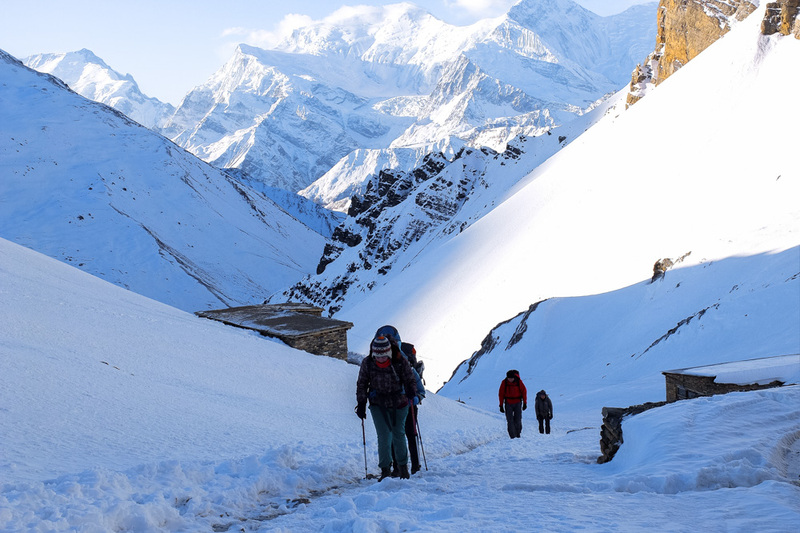 Maybe to do the Annapurna Circuit trek in Nepal? 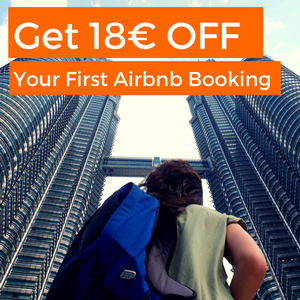 Aren’t sure if it’s worth it and whether you are ready for it? 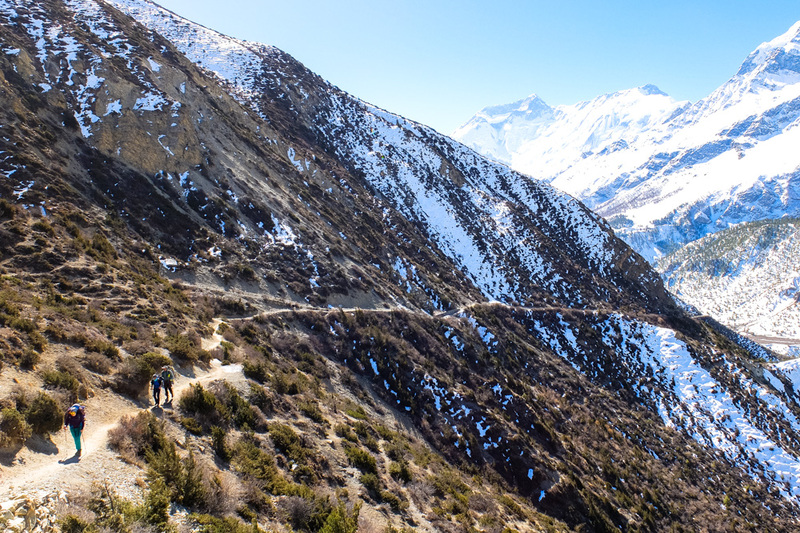 Whether your fitness level is good enough for Annapurna Circuit? Chances are – if you’ve been thinking of it – you are strong enough. 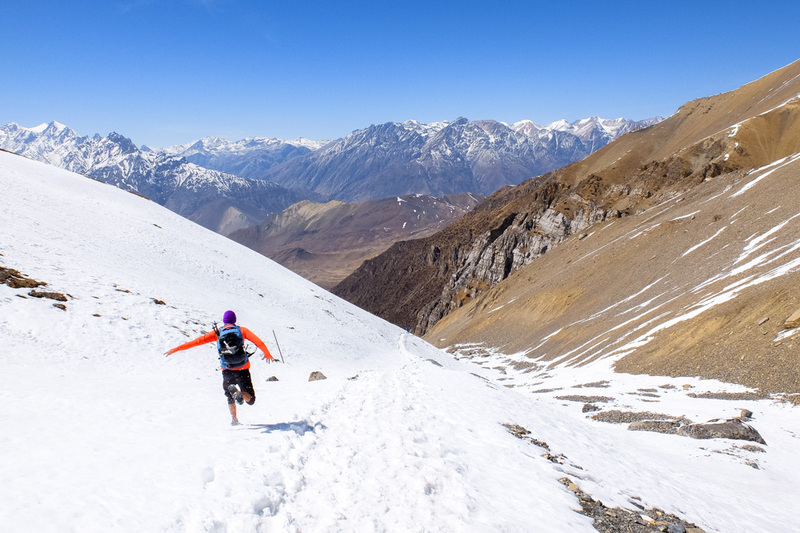 Because overall it’s not that hard hike. And most of people can do it. 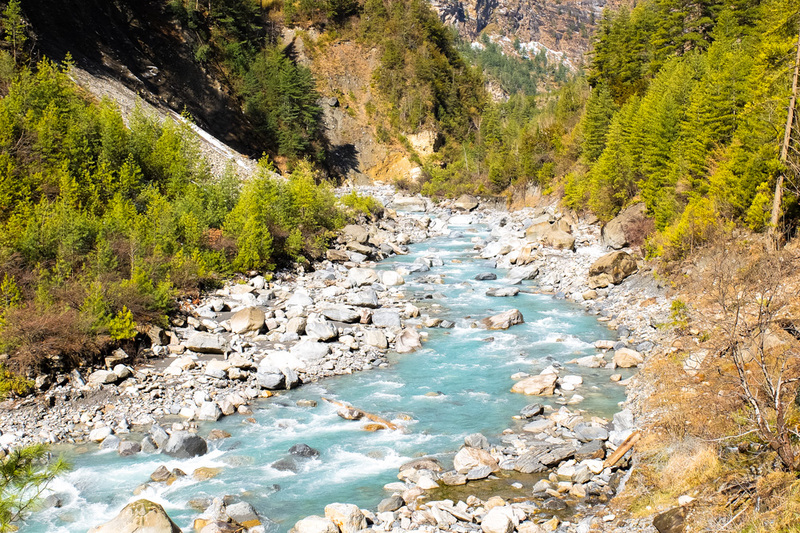 Scroll down to see my Annapurna Circuit photos and I’m sure you’ll have enough of motivation to go for it! And to do some training before you go to be even better prepared. 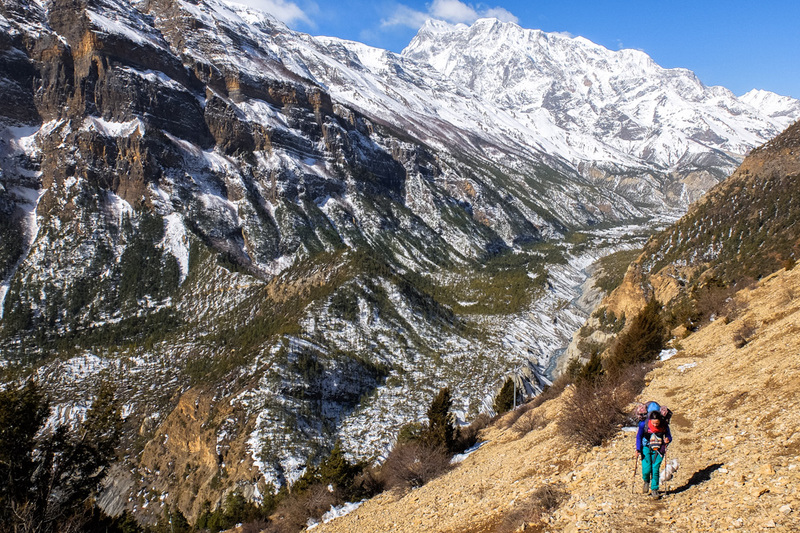 What is the best time to do Annapurna Circuit? Most of the guide books will tell you that it’s autumn (October, November) and late spring (April). 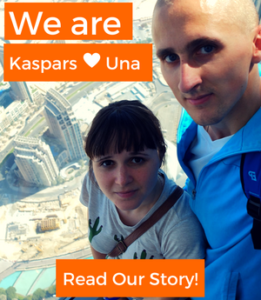 What I’ll recommend you is to take a risk (reasonable) and go a little bit earlier or later. It can be cold then and you may need to wait for a few days in case there is a lot of snow, like it happened in spring of 2017. But the views are well worth it. 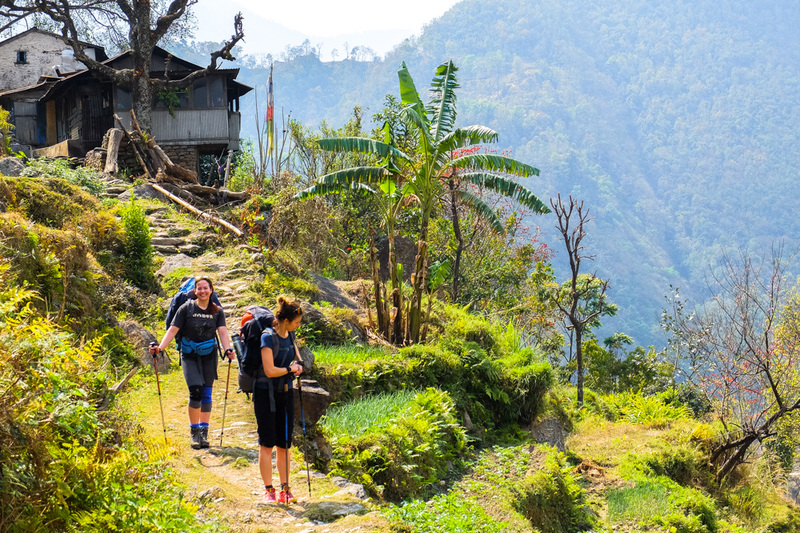 And the experience itself is much more enjoyable without a bunch of other travelers always around you. 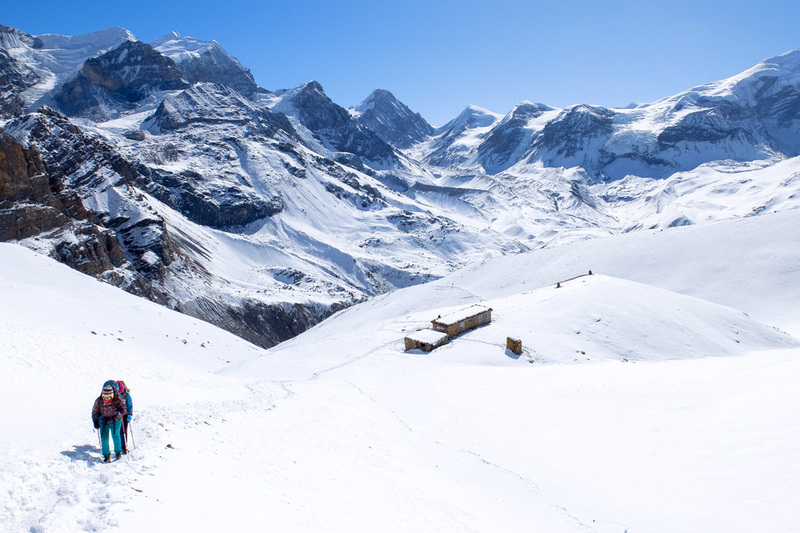 Annapurna Circuit in March? This is what you can expect. 4. And Soon It Looks Completely Different Again. Like in North America, Huh? 9. 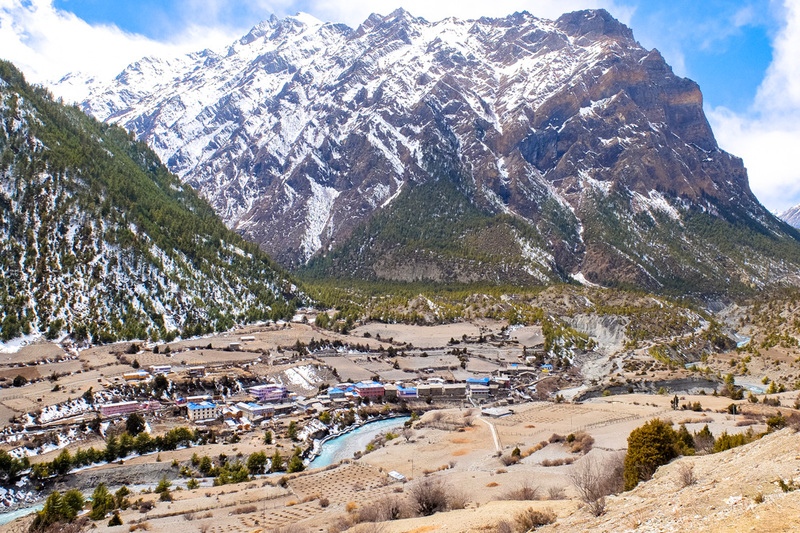 Did You Notice That There Is a Village in the Photo Below? 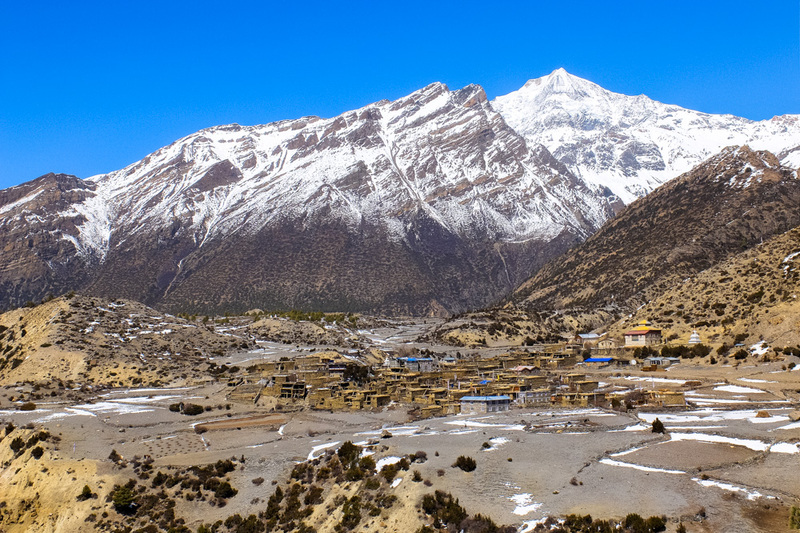 Yep, that’s how Himalayan villages look high in the moutains. 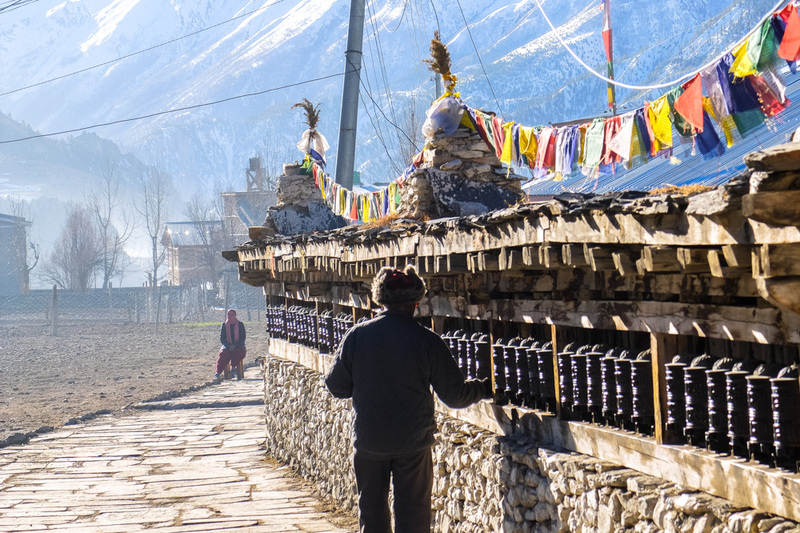 By now you have noticed there are prayer wheels on the outskirts of every settlement in Himalayas. You pass them when you enter and when you leave the town. 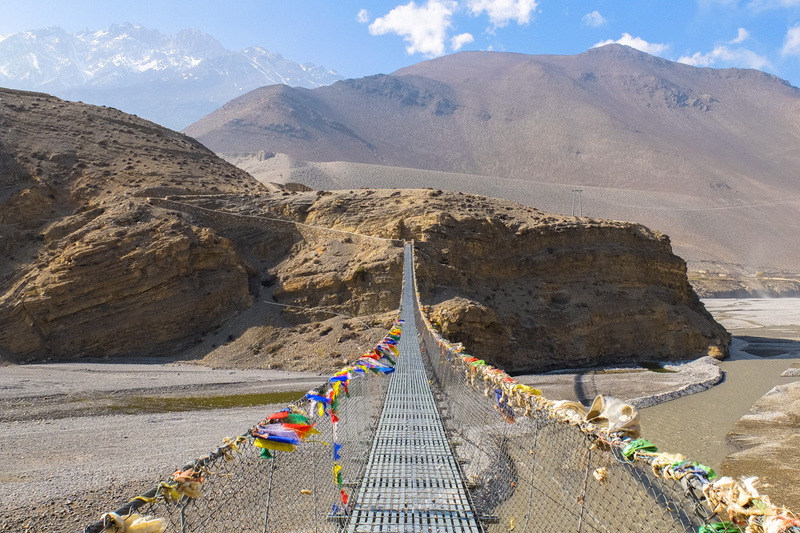 I remember looking at Annapurna Circuit map and think – oh, we should definitely go this way, because there will be a suspension bridge. 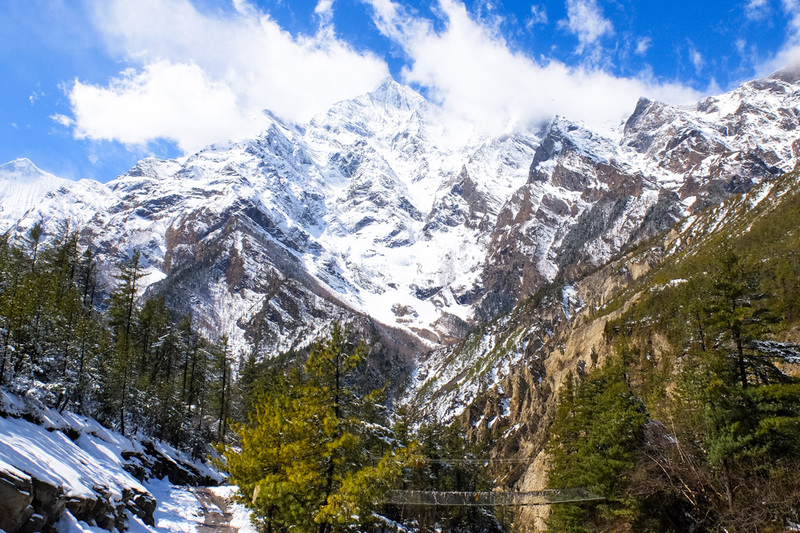 Little did I know that no matter how will your annapurna circuit trek itinerary look like you’ll be crossing suspension bridges almost every day. 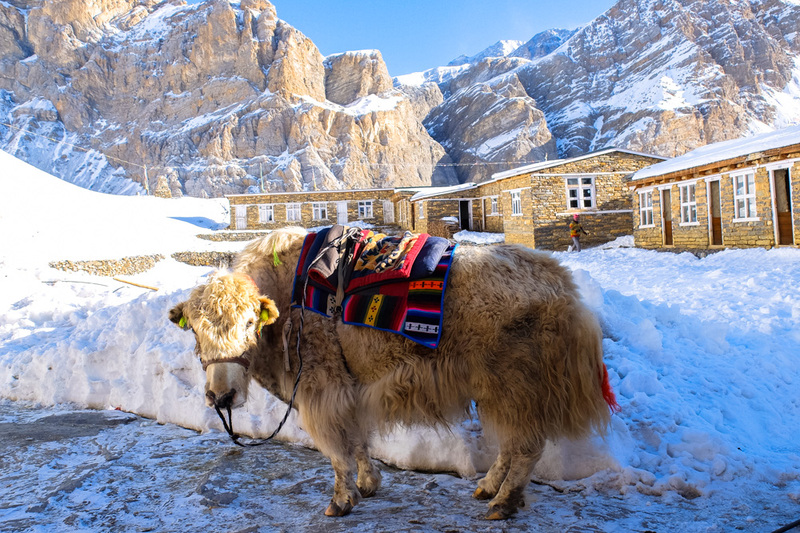 Because that’s now it is here in Himalayas. You can’t avoid crossing one even if you would like to do so. It’s shortly after the sunrise, and the longest day has already started. 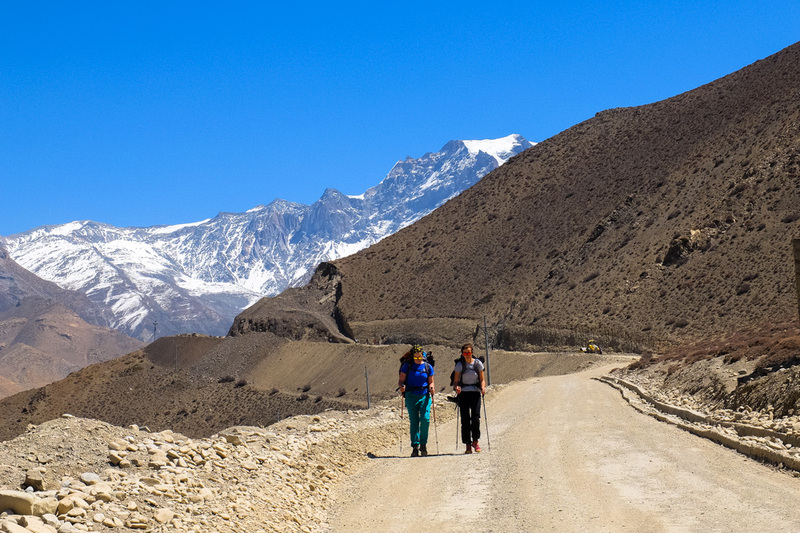 Heading for the Thorung La pass, which at 5416 m / 17 769 ft is the highest point of Annapurna Circuirt trek. You have done. 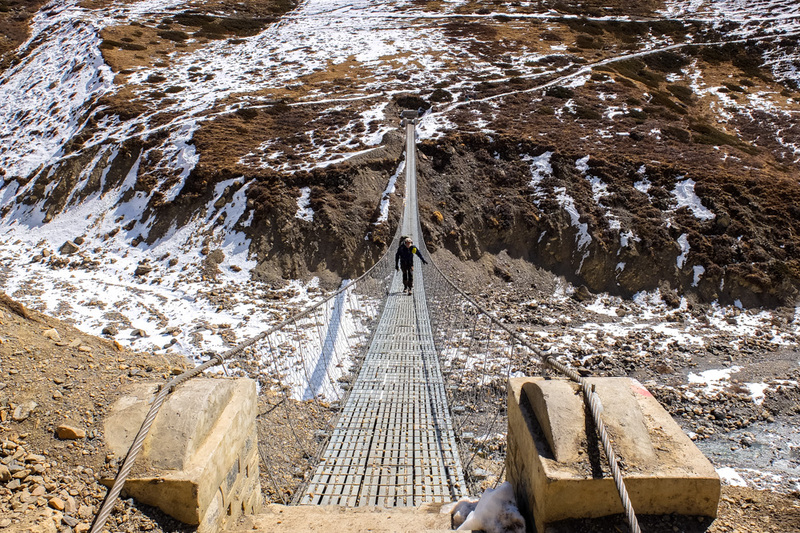 You have crossed the highest point of the trek. 22. 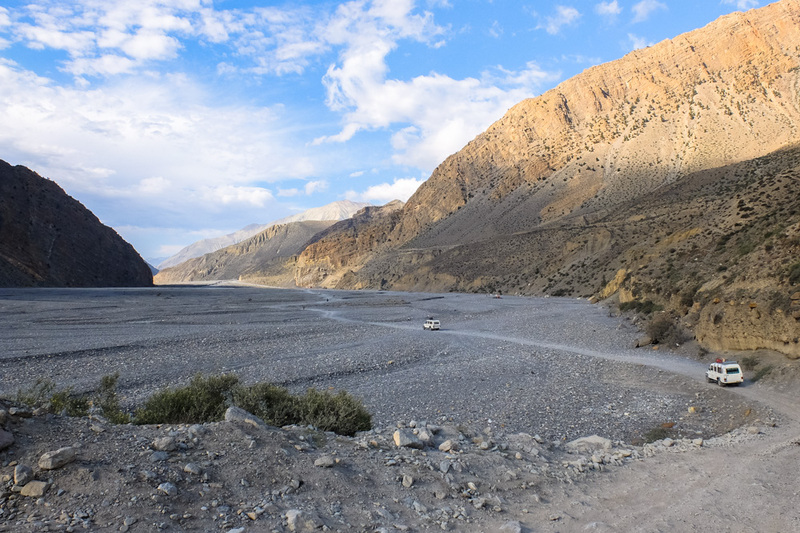 You Have Almost Made It to Jomsom, Congratulations! Ready to Go Now? 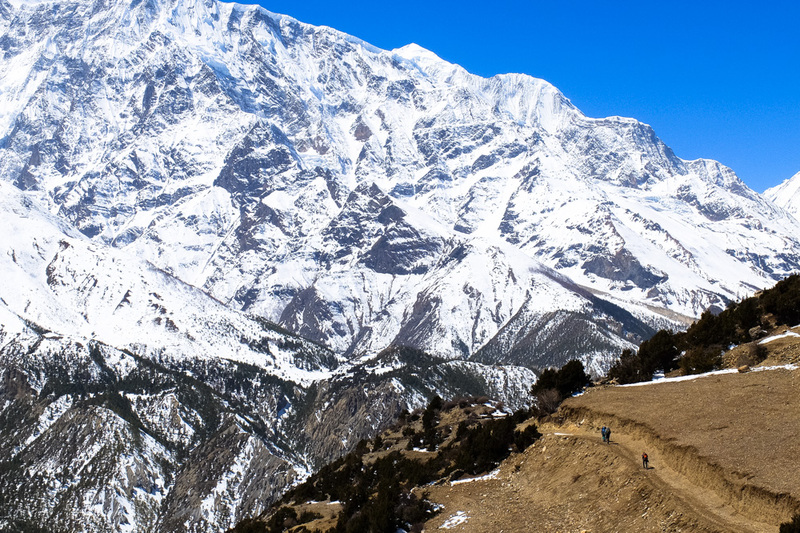 Ready to Do the Annapurna Circuit Trek? 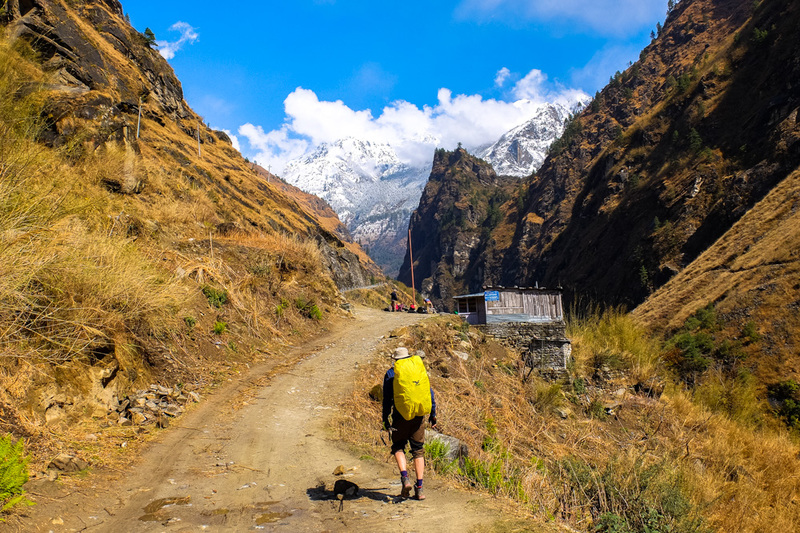 If you are looking for practical information like Annapurna Circuit itinerary, what are the Annapurna Circuit cost, what is the best time for Annapurna Circuit, then check out our complete guide to the Annapurna Circuit trek. 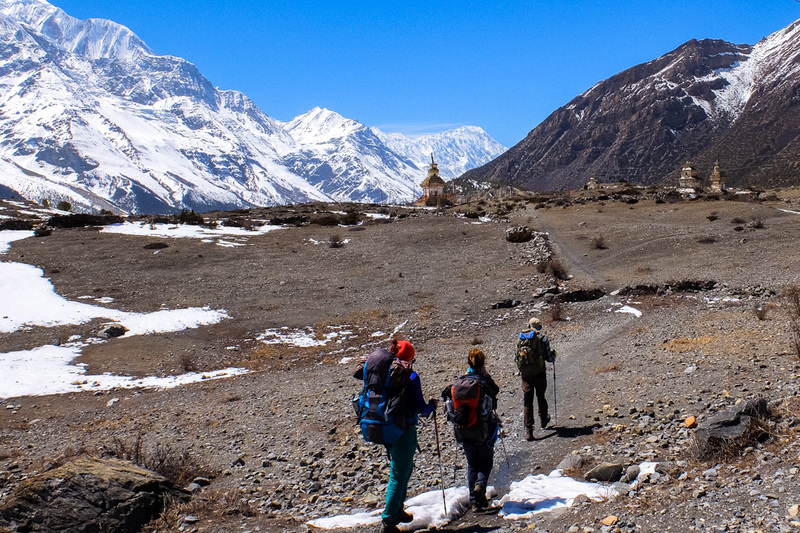 There you can learn more about doing the Annapurna Circuit without guide. 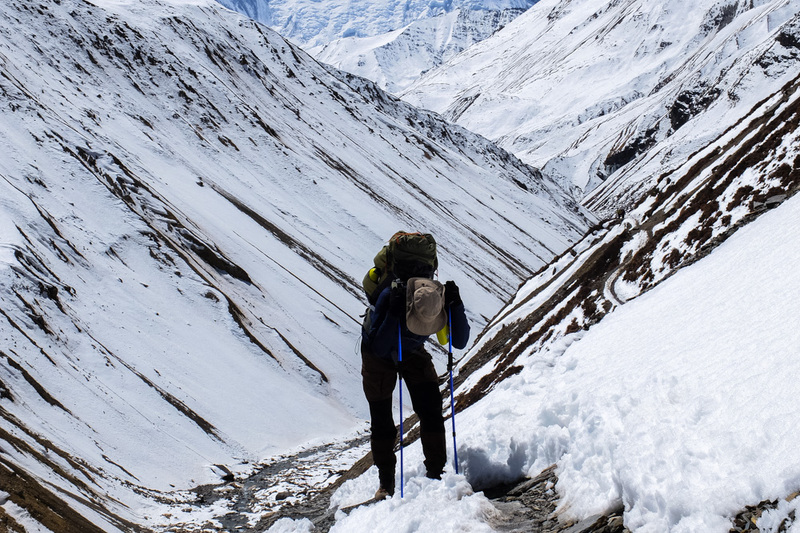 Yes, it’s possible also to do the Annapurna Circuit solo. 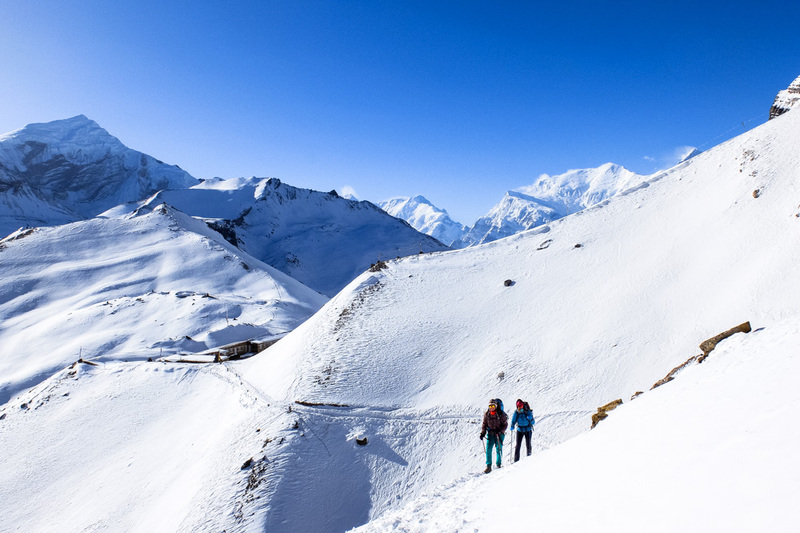 And here you’ll find our complete Annapurna Circuit trekking packing list for all seasons. 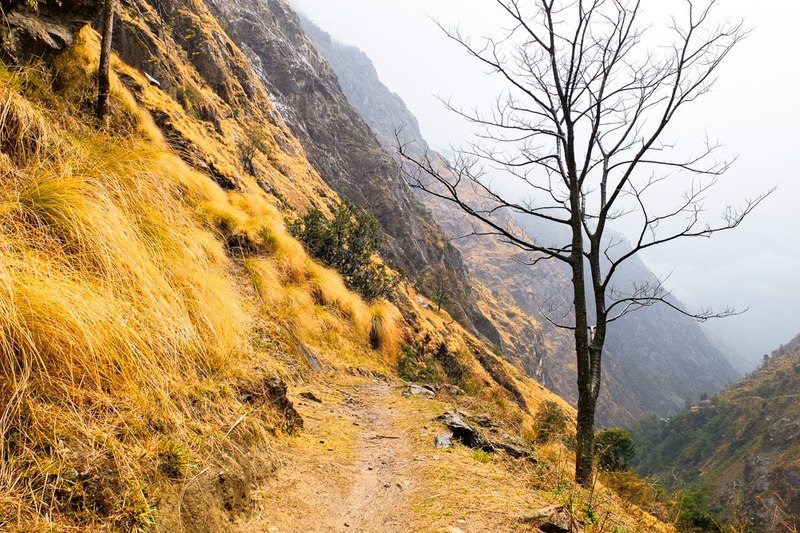 Here I’m sharing stories from the hike I did in March 2017.